Call us for help with all these and any other pest control queries. At Lincspest we provide reliable, prompt and guaranteed, pest control services to homes and businesses throughout Lincolnshire including: Linwood, Tealby, Walesby, Osgodby, West Rasen, Middle Rasen, Legsby, Sixhills, Ludford, Stainton le Vale, Wickenby, Wragby, Bleasby, East Barkwith, West Barkwith, Benniworth, West Torrington, Burgh on Bain, Binbrook etc. 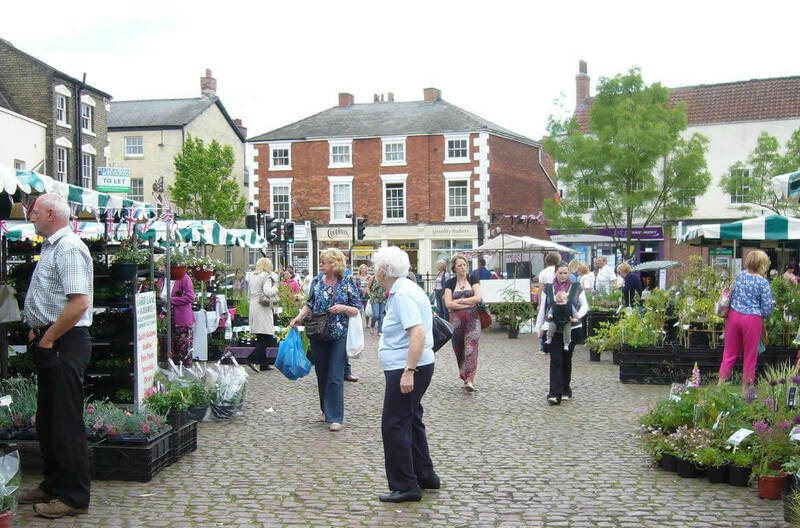 Call Lincspest today on 01522 626002 for discreet, reliable Pest Control services in Market Rasen. "friendly, cost effective and efficient"
“Lincs Pest are friendly cost effective and efficient, they turn up at regular intervals, respond to call-outs on the same day and carry out their work with efficiency and diligence."